New to yoga nidra? Start here. 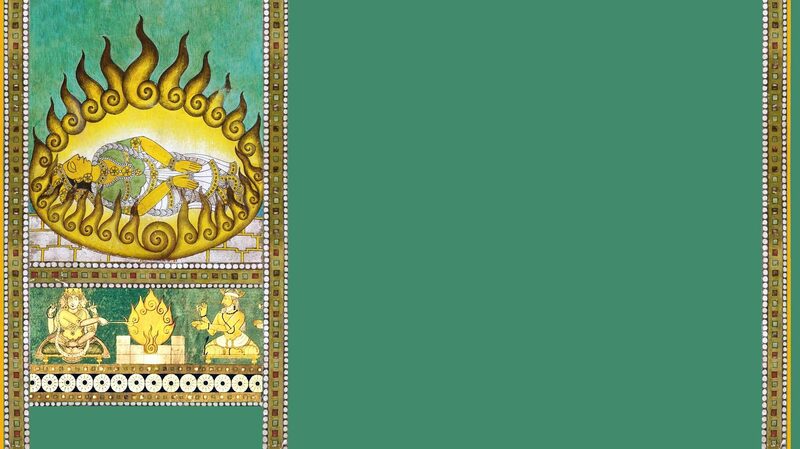 Here you can learn more about yoga nidra, how to prepare for and develop a steady practice, and how to make the most of your practice. You can access this evolving section of resources anytime—just look under Yoga Nidra. You can also learn how best to use your Yoga Nidra: Sacred Sleep app/album. The Sanskrit word yoga means union or perfect awareness, and nidra means sleep. Yoga nidra is a state where the body appears to be asleep, but the consciousness is functioning at a deeper level of awareness. This state has many serendipitous benefits for daily life. Yoga nidra is also the name of a practice that can potentially take you to this state. In other words: Under guided instructions, your physical body enters a state of deep relaxation while your mind continues to be awake and aware, creating a unique and powerful state of consciousness that can be used beneficially. You are in charge of your experience at all times. You will get better results with regular and consistent practice. It is not, however, intended to replace qualified medical advice and/or treatment. The following is a general (not exhaustive) list of health conditions in which yoga nidra is recommended. Do note that in these cases, yoga nidra may help relieve symptoms or lessen the severity of the conditions, but is not a medical cure. Do consult with your medical practitioner before you start. Do yoga nidra at your discretion if you face severe clinical depression or other challenging mental health conditions. The extra introversion is unlikely to help. However, it may help relieve mild conditions. Do not do yoga nidra while driving or operating machinery. You may fall asleep.